Some BQ Mobile Phone Manuals PDF are above the page. 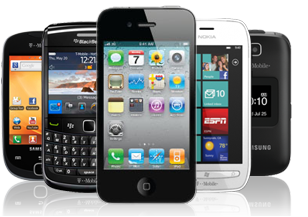 Under the BQ brand, various mobile products are currently produced. Basically, these are tablet computers and smartphones. 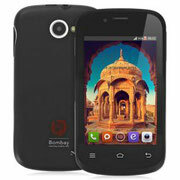 BQ smartphones are usually offered with aggressively low cost. This is what becomes an important factor for those who visit retail stores and are ready to make a purchase. At present, the model range is already quite large. The catalog of BQ smartphones is very long. And individual devices - with a characteristic bright design. This is done with the expectation of the younger generation, who likes it. In general, BQ smartphones have the usual design. Only in some cases, the creator found it necessary to paint the back panel. This is in order to somehow stand out from the competition. A typical example is the BQ BQS-4510 Florence model. 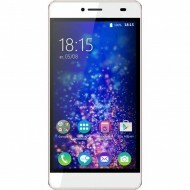 BQ smartphones are assembled at the largest enterprises in China. That is, where products of all competitors are produced. The manufacturer is constantly working to improve quality control. In the "BQ" with rare exceptions, all gadgets are called as large cities of the planet. Let's say, London, Hong Kong, Rio, Seattle and others. And here are some names of models of smartphones: Princeton - the so-called private research university; Harvard is a famous university in the USA; Stanford is a university near Palo Alto, in the heart of Silicon Valley, California. Look - CROSSCALL Mobile Phone Manuals PDF.